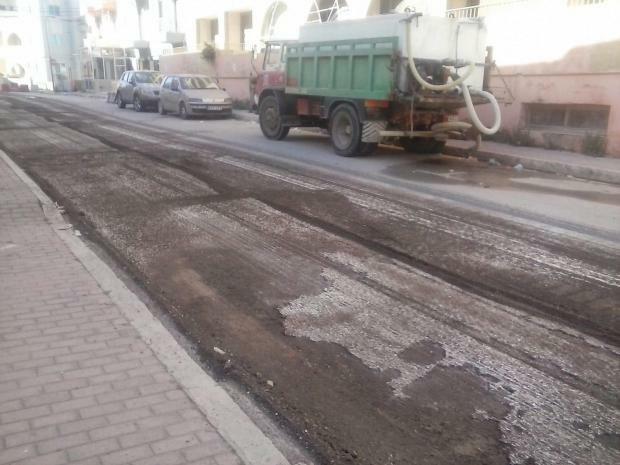 Infrastructure Malta has started extensive works on several streets in the Buġibba/Qawra area after blaming the council for their extensive deterioration. The agency said works are being carried out at Triq Isourd, Triq Toni Bajada, Triq Ċensu Tanti, Triq iċ-Ċagħaq, Triq l-Ibħra, Triq il-Ġifen, Triq Sant’ Antnin, Triq il-Ħalel, Triq iċ-Ċern, Triq is-Sajjieda, Triq J. Quintinus, Triq Annetto Caruana, Triq il-Port Ruman, Triq il-Maskli, Triq l-Imħar, Dawret il-Gżejjer and Triq ir-Ramel. Works are also underway at Triq il-Luzzu, Triq it-Turisti and Triq Għawdex, which will be followed by Triq San Pawl. The programme of works will eventually also include Triq Ibħra, Triq il-Mistrieħ, Triq Annetto Caruana, Triq Paderborn and Triq Sir Luigi Preziosi. Infrastructure Malta said that such was the state of these roads that any further delays in getting them up to standard could not be tolerated.